Author: Roberts, Laura Peyton Set In . . .
Are you ready? The next chapter of YOUR life—the most extraordinary life you've ever imagined—is about to begin. 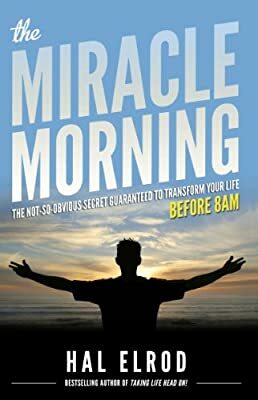 Buy the book and WAKE UP to your full potential!